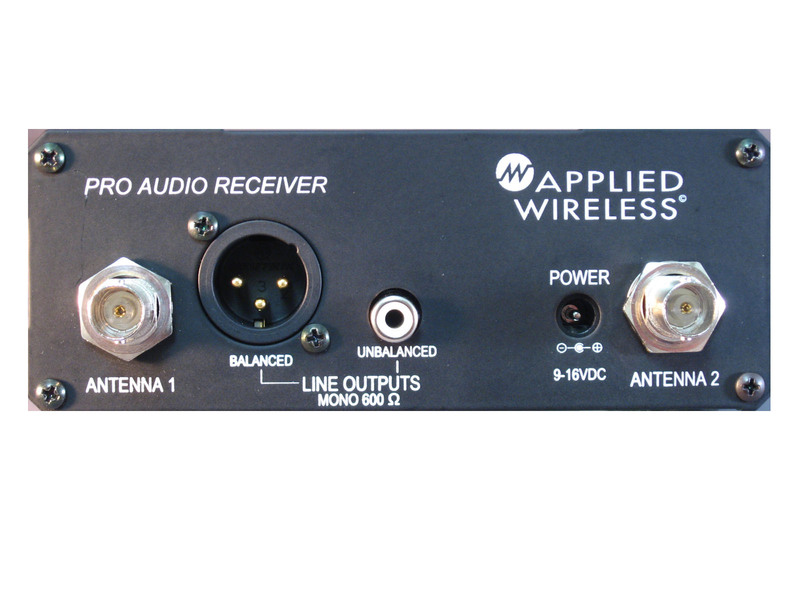 The PAR900M dual diversity receiver delivers excellent quality, low noise, line level, monaural wireless audio for amplified speaker applications. 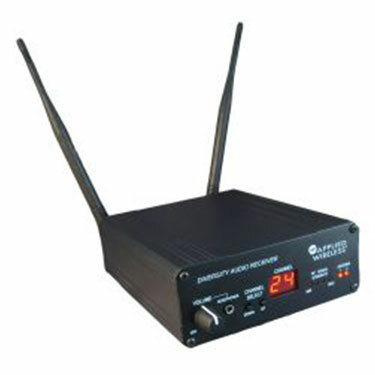 24-Channels are available to enable operation of multiple units in a common area. Use with PAT900 desktop or AT900-24Dx remote antenna transmitters. Multiple receivers may be used with a single transmitter. For longer range, use one or two high gain antennas such as FP915-5 flat panel antenna or Y915-8,-10 or-12 dB Yagi antennas. Receiver, two 1/2-wave antennas, AC power adapter and User’s Guide.